Having equity in your home is crucial to refinancing and 10 to 15 percent is a good start. Credit score is another important thing to know. Most lenders are looking for a score that’s at least 720. Another mistake borrowers often make is to assume that because they currently have a mortgage, they can easily get a refinance. However, lending standards have changed and along with a good credit score, a debt to income ratio should be below 36 percent. Once you’ve established those qualifying criteria, the next thing to consider is the actual loan. 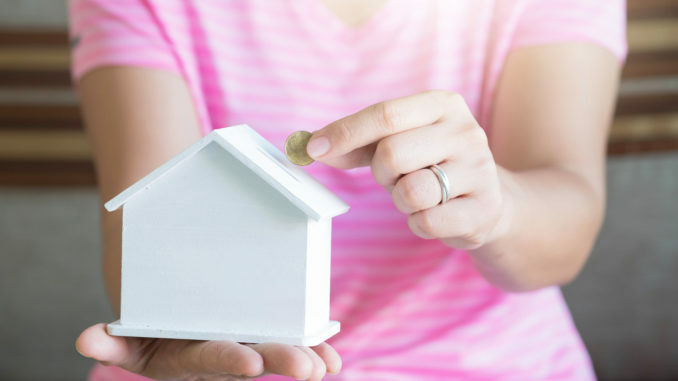 All loans have various costs and taxes that go with them and you want to look at those as well as if you’ll be required to pay private mortgage insurance, which is required for those having less than 20 percent equity available in their property.